Prime Kuts in Kent provide all customers with a wide range of grooming services for all dogs no matter what breed or size. We personalise all treatments to ensure that your dog is comfortable and having their needs met. We understand that all dogs are different and have different needs. If you have questions about any of our grooming services, want to discuss your own requirements or wish to book a treatment, get in contact. 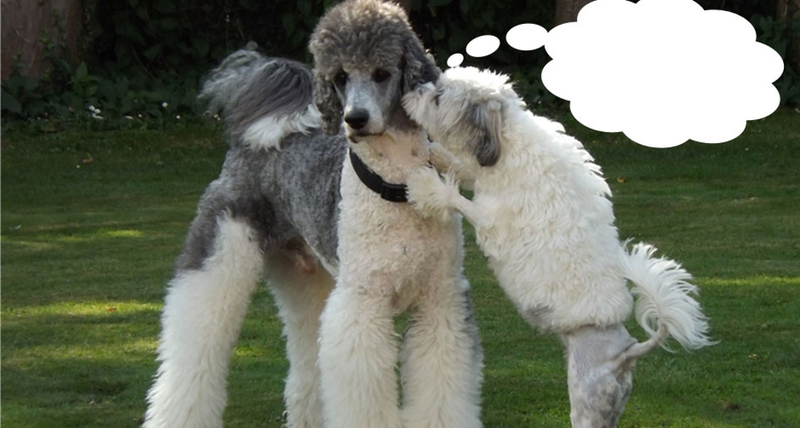 Are you looking to get a personalised dog grooming service in Kent? 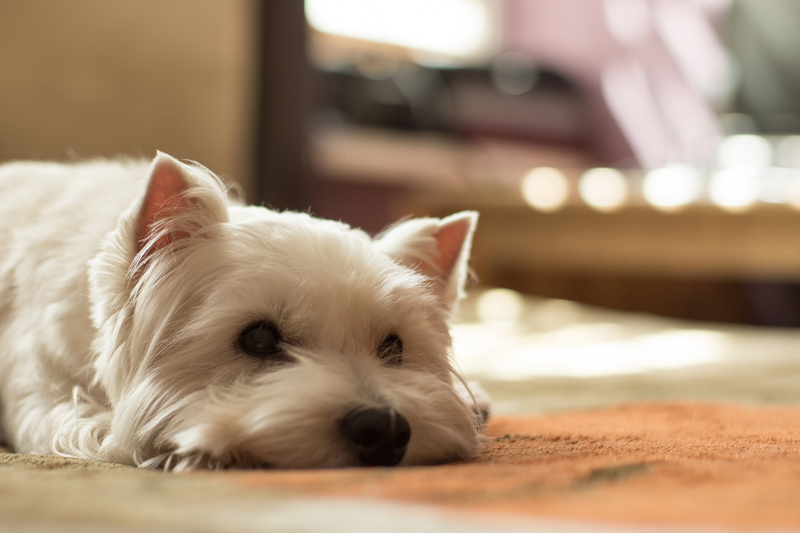 Does your pet need specialist attention from the experts? Then Prime Kuts are here for you! Offering caring and professional grooming services at competitive prices, there is really nowhere else for you to go! We welcome a large number of breeds so that your dog can enjoy professional grooming services. By catering to large and small dogs alike, there is no dog that can't get the grooming they deserve, even the elderly and frail. So, why should you choose Prime Kuts? Get in touch for more information by calling us on 01732 848 664. We offer competitive rates and never compromise on care and quality for your dogs.